← “The Divorce Diet” Helped Khloe Kardashian Lose 30lbs! 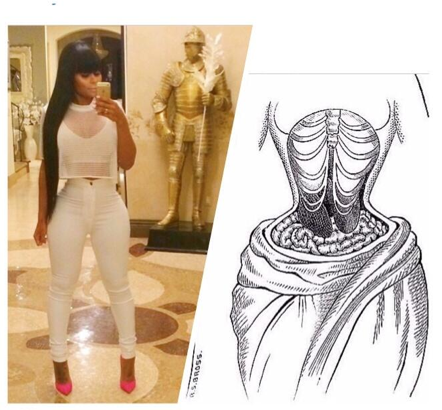 Waist training is a process where you use a corset to train your waistline to shrink over a period of time. This is not a new fad, it actually has been around since the 1920’s and started over in Europe. It’s true it does work (to an extent), but that doesn’t mean it is safe. 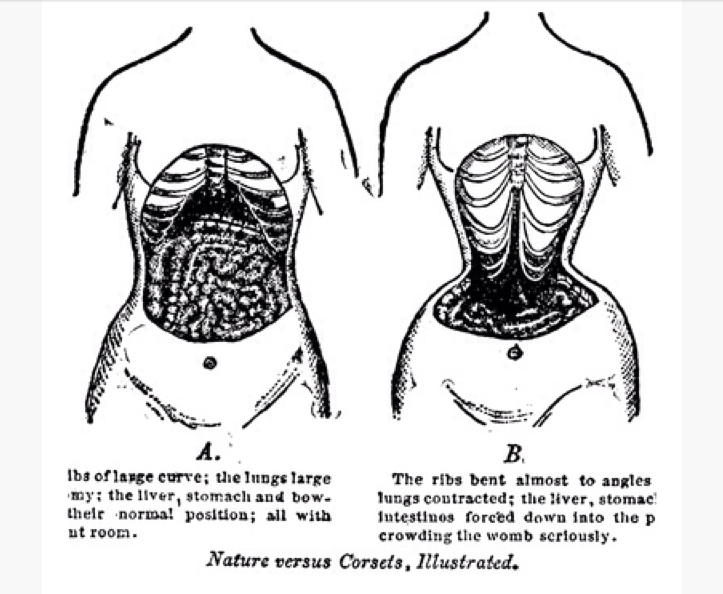 The benefits of waist training include improved posture and added abdominal support, and of course a smaller waistline. But with benefits often come risks. Although it will help flatten that tummy, it will actually decrease abdominal muscle tone. Along with even more serious risks including deformation of the stomach, liver and lungs. Decreasing your lung capacity anywhere between 60-30 percent, making it harder to breath. Oh yeah and it causes constipation issues too. So my friends, the choice is yours. Proper diet and exercise is always the best way to reach your fitness goals safely! But if you must, try this with caution, being aware of any sharp shooting pains or shortness of breath.